Sea Foam Haciendas is situated close to anything you would ever need or want such as bars, restaurants, entertainment, and shopping. 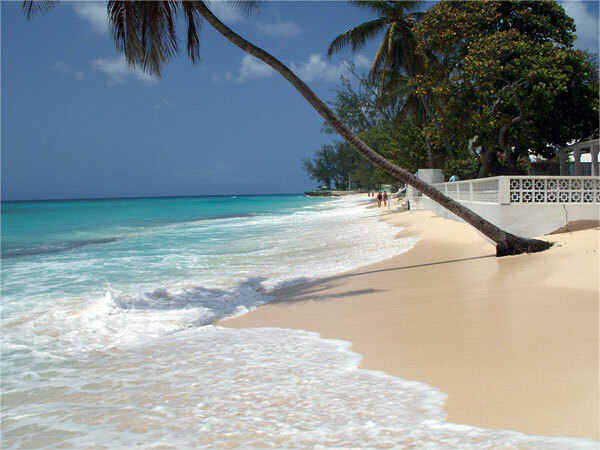 Our Spanish-style two bedroom ocean front apartment buildings are located directly on Worthing Beach, one of the finest beaches in Barbados. We offer twelve spacious and well-appointed apartments ideally located near banking, shopping and the St. Lawrence Gap – famous for its wining and dining. You can even go explore Harrison’s Cave, which only minutes from St. Lawrence. We are just minutes from supermarkets, banks, duty free shopping, and the post office, as well as, to restaurants, grocery stores, and the laundry mat. 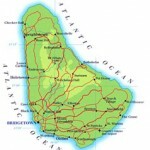 We are on the main bus route to Bridgetown, Holetown, and Speightstown. The entire West Coast and a 10 minute bus ride to Oistins, which is a must for Friday night! Don’t miss Rockley Beach and a drink at Mojo’s across the street.